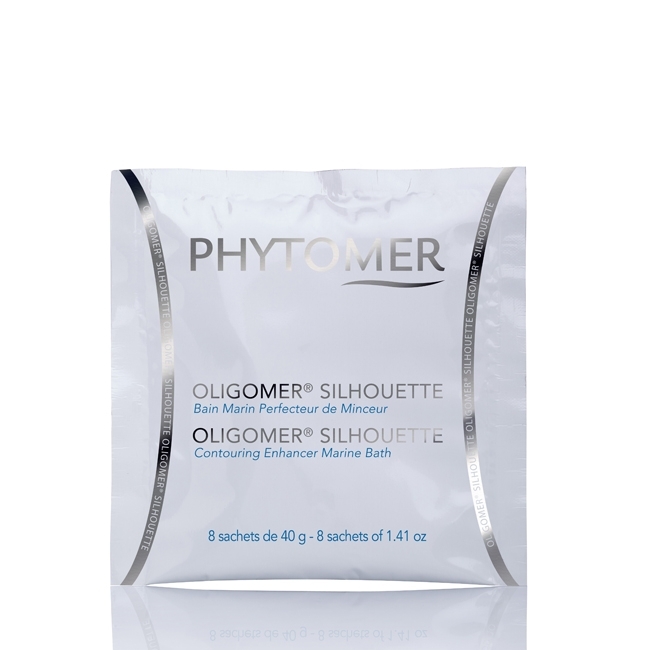 Pour an entire sachet of OLIGOMER SILHOUETTE into 98-102°F water. Soak for 15-20 minutes, and follow with a relaxation period of 15-20 minutes. 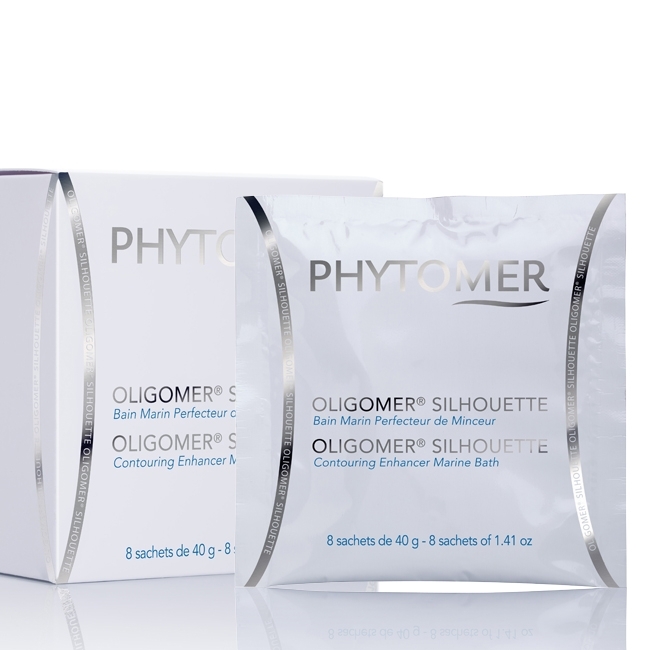 Finish the treatment with a refreshing shower and application of a body body contouring cream. MARINE CALCIUM: encourages skin cohesion to help firm the skin.